As the technology is advancing in various fields, many applications are coming up in the market. Air and water treatment are a field that is gaining a good response in the market. In this treatment, the flow of water or air is measured by devices known as Flow measurement devices or flow meters. These devices are installed in the machines or pipes where the flow of liquid or gas happens. Flow meters come in contact with the fluid and measure the velocity and viscosity of the fluid, to calculate the flow rate. Many manufacturers are expanding their mind in this field as it has a vast number of applications in various areas. But the manufacturing of these devices requires in-depth technical and engineering knowledge, which will help to instil the accuracy of measurement. Along with technical expertise, commercial and economic expertise is also needed to make these devices reach their correct destination and fulfil the need. 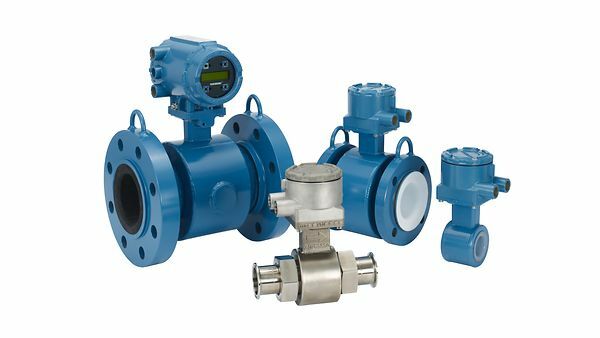 There are many other different types of flow meters, and there are different variants as well of the above-mentioned flow meters, which are used as per the required application. Why is accuracy essential to consider? The accuracy of these devices is critical to point to consider. It is the accuracy of these devices that help researchers and innovative minds to determine specific results to standardise something or design products. If the results are not accurate, the further application and systems also get affected. While assessing the accuracy of these devices, the flow type and type of stream is also taken in consideration, because usually the vertical type flow is less common and many floods may be either streamlined or turbulent. Calibration of flow measurement devices is another important aspect of these devices. These devices are in regular contact with the fluid, either liquid or gas. Thus, they may deteriorate or show a deviation in the results over time, decreasing its accuracy or by addition of errors. Thus, calibrating these devices from time to time plays a huge role in different applications. Some manufacturers in the market possess technical and engineering expertise and knowledge to create the most accurate and calibrated devices such as Smart Measurement. These devices are now being used in many practical applications as well as in different research and laboratory experiments. They also have applications in different institutes. Automotive: Hydraulic applications are present in many automotive. These hydraulic applications require the use of flow measurement devices such as in Air braking and hydraulic breaking, measurement of the flow of air or liquid is very important. Home and construction: In construction and home industry as well, there are different piping systems and drainage systems for which flow needs to be measured. At these places, high accuracy flow meters are used. For more information on this topic, stay tuned to us!